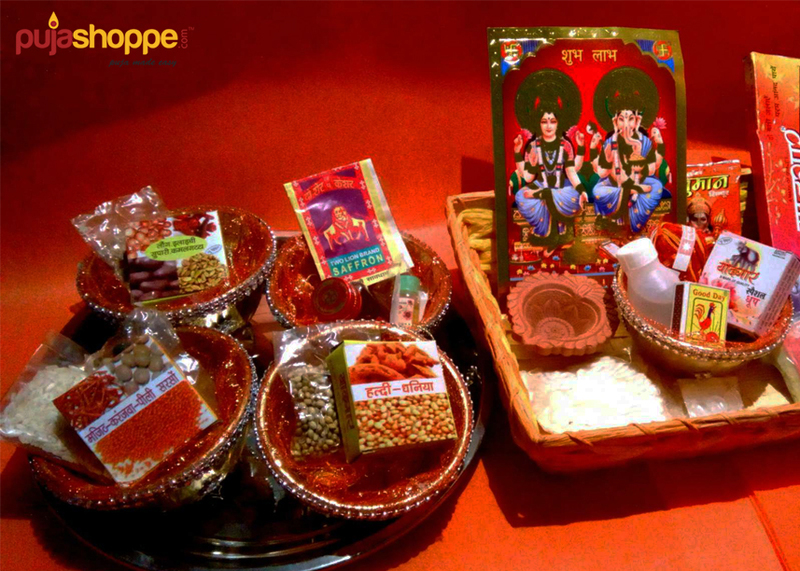 Different puja items are needed to do Lakshmi puja at home. Instead of rushing to market you can buy puja samagri online to get everything under one roof. 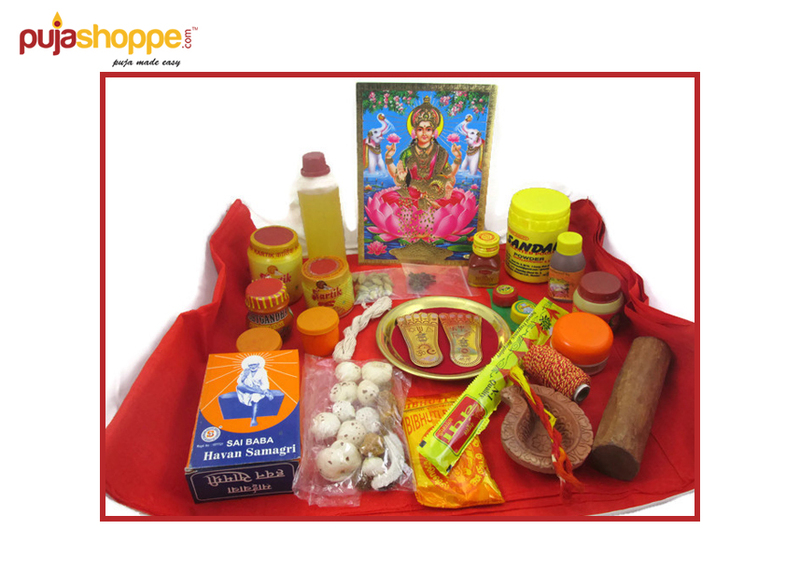 Look at the offers on puja items online and get an idea. Buying from here will not burn any deep holes in your pocket. All puja needs are catered here. The question that might be lingering in your minds right now is what to buy and what not in special occasions like Diwali. Isn’t it? Who doesn’t like gifts? Everyone does, and it with this thought that the online store has decided to open up for everyone to choose from a variety of puja items and gifts for your loved ones or for the ones you love!